Show, BIGBANG HITE 200911 !!! Show, Big Bang 2009 Hite Beer Part 2 !!! 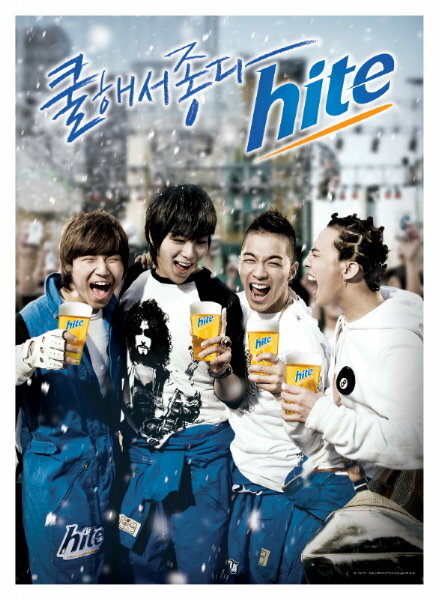 Show, Big Bang 2009 Hite Beer CF & Shooting & Song !! !